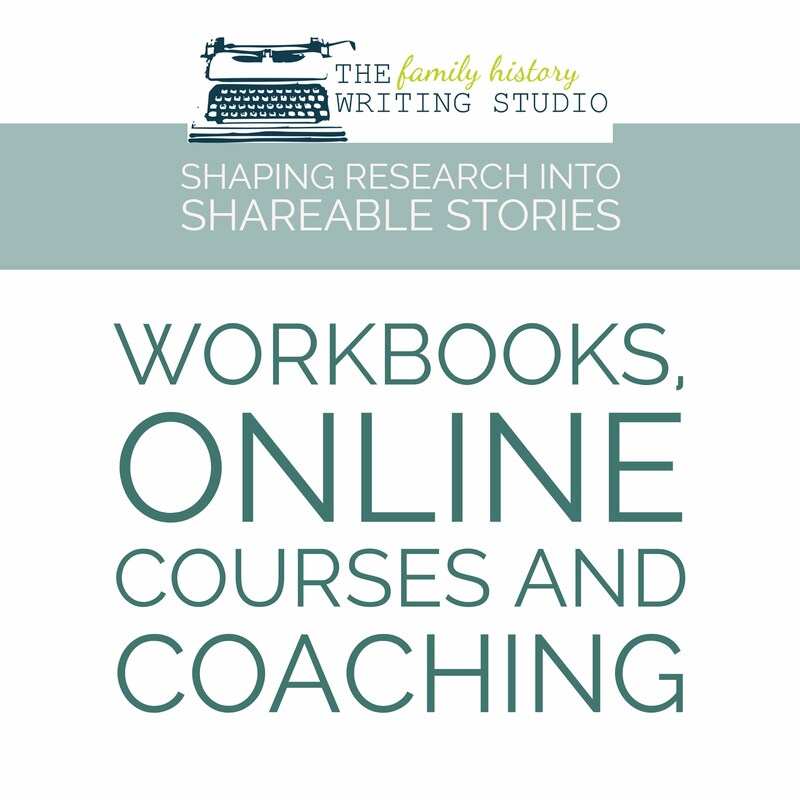 I’ve compiled a list of various eBooks and software downloads from across the web that are free and aimed to help you with your family history research. Most require an email address sign-up in exchange for the free information. This guide provided tips for organizing your family history. 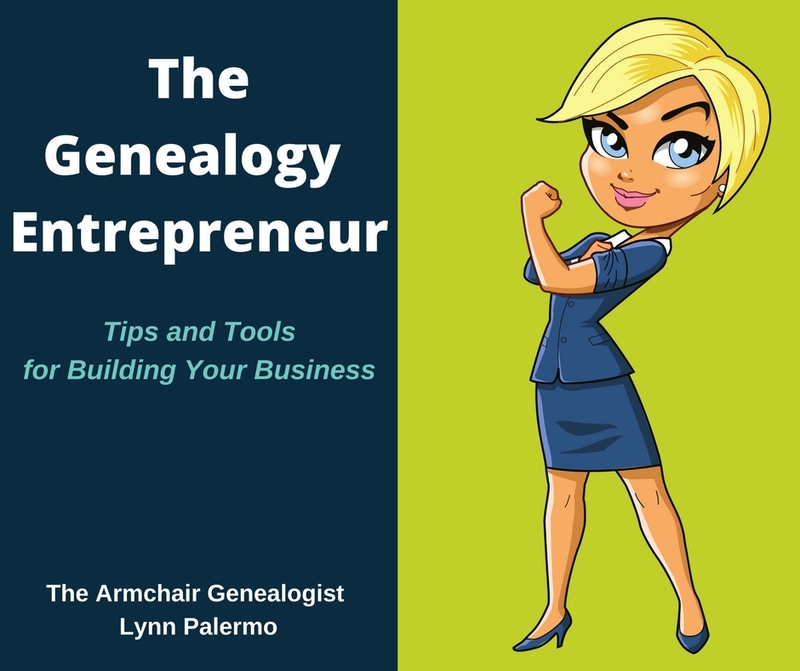 It offers space-saving ideas, organization habits, sample filing systems and ideas for how to arrange your genealogy workspace. Also included is a research calendar form a biographical outline. This eBook contains information to help you use the popular website Ancestry.com. It includes an exclusive excerpt from the Unofficial Guide to Ancestry.com by Nancy Hendrickson. This guide offers tips on basic surname research strategies, tips for seeking ancestral maiden names, what your surname reveals about your ethnic heritage, how to refine Google surname searches, and what you can learn by understanding surname meanings. This download will show you how to communicate your genealogy findings with the rest of your family. It provides the basic tools needed to share and distribute your family history research online. Family Tree Builder is a family history program intended to help you store your genealogical information. It is free and offers a premium version. 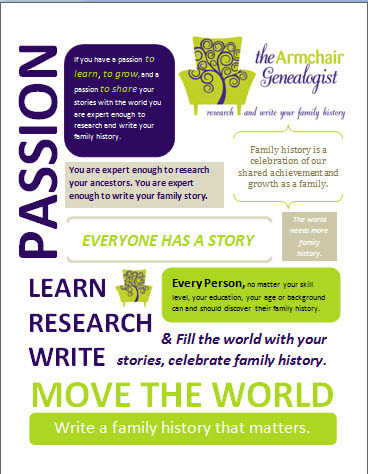 This guide will help you set the stage for a successful family history interview. Filled with over 100 questions this guide offers suggestions for handling a variety of interviews styles. 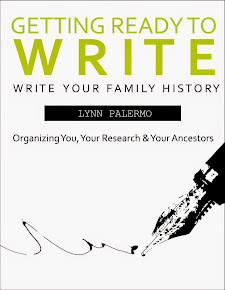 In this free eBook you receive advice on how to manage the time you spend on family history research. 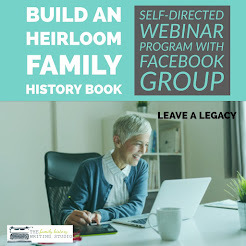 You will also learn how to find resources to identify missing information, make your family history available instantly for all your relatives and make sure you are not overlooking helpful information right within your reach. A free software download, this program offers the core features of their award-winning paid family tree software. 10. My Time Machine Children’s Activity Book by Family Chartmasters. This is a free 35 page activity book to help children record their childhood. And...shortly after posting this I discovered one more to add to the list. Brought to my attention through Randy Seaver's Genea-Musings blog. Randy shared a pdf download from Social Media Genealogy, Historical/Genealogicial Society Groups on Facebook. Wow! This is an impressive list. 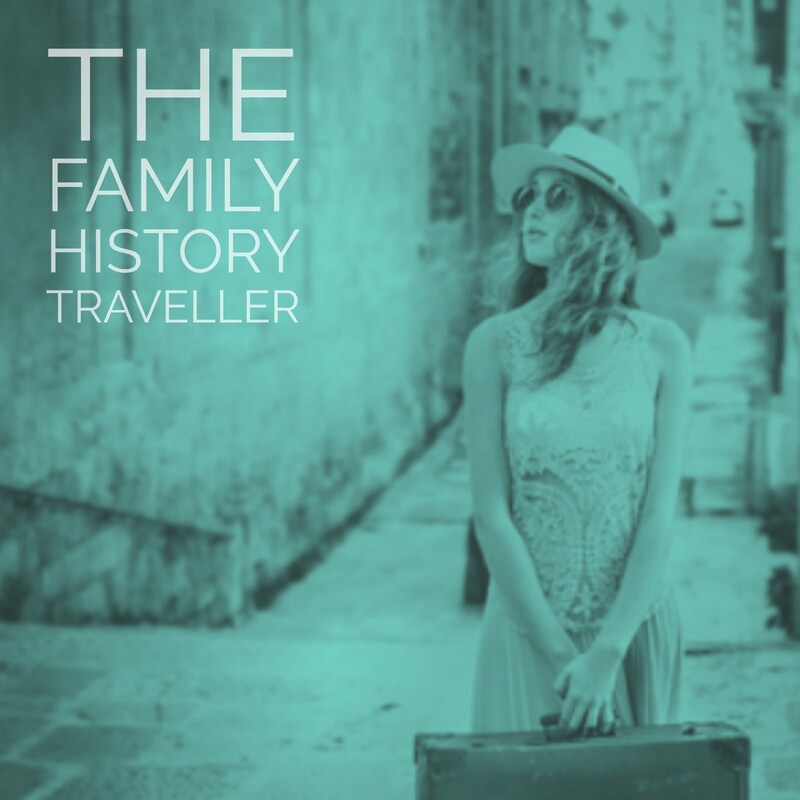 Do you know of another free software or eBook download to help family historians with their research? Feel free to share it in the comments below.